NEWSFLASH!! 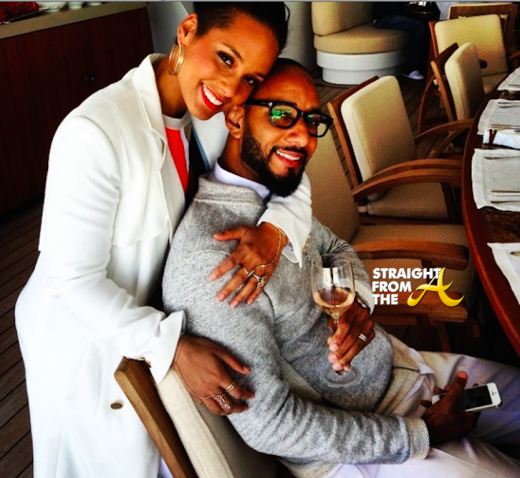 Singer Alicia Keys and her super producer husband Swizz Beatz are expecting baby #2. The cute couple hit the net last night to reveal the special news to fans and even provided a few glossy photos for your viewing pleasure! Sultry songstress Alicia Keys and her husband Swizz Beatz were spotted enjoying the scenery in Rio de Janeiro, Brazil earlier today (September 12, 2013). Keys performed last Friday for the Rock In Rio Festival. The cute couple arrived in Rio few days ago with their son Egypt in tow, but apparently today mommy and daddy needed a lil romantic quality time prior to their departure later today. 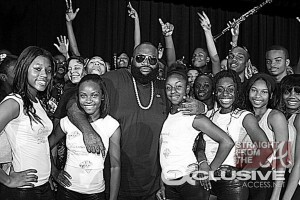 Rick Ross was spotted at Carol City Senior High School in Miami, Florida where he gave students a major surprise this morning (May 17, 2012). Rawse also brought along his friend producer Swizz Beatz as he blessed his high school alma mater by donating iPads to the schools College Assistance Program (CAP). 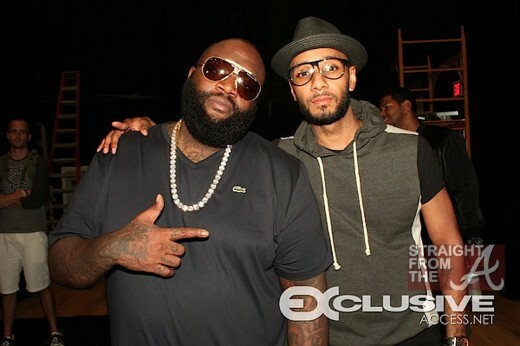 Ross & Swizz together also donated several brand new pairs of Reeboks. The shoes will be used as incentives for students who pass the college placement test administered at Carol City High and to members of the schools boys and girls track team. 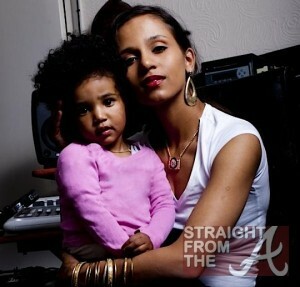 Swizz Beatz Populates the Earth… Fathered 4 Kids By 4 Different Women! 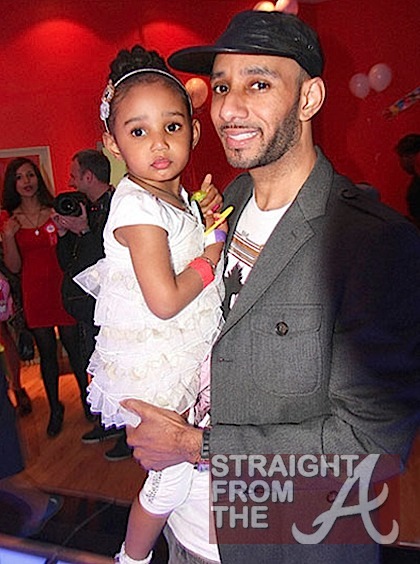 Swizz Beatz was spotted in Paris recently spending a bit of quality time with his 3 year old daughter, Nicole, who lives with her mom in Russia. Nicole’s mother, Jahna Sebastian, who also goes by Zhanna Andrianova, is a UK singer and the two shared a “relationship” before (and possibly during?) 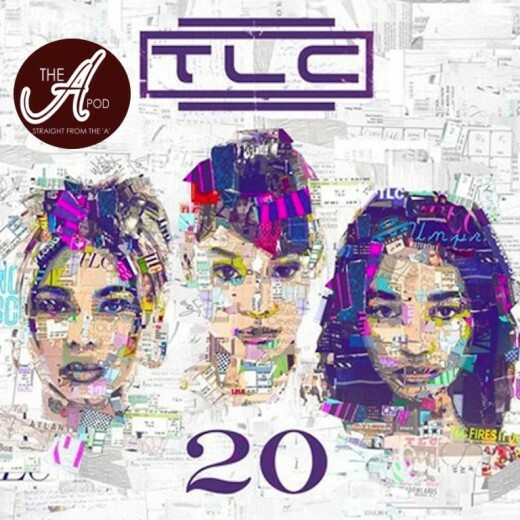 his marriage to singer Alicia Keys and maybe even his first wife Mashonda… who knows?! Newlyweds Swizz Beatz & Alicia Keys left the bambino at home and chilled courtside last night (January 27, 2011) at the Miami Heat vs New York Knicks game held at Madison Square Garden in NYC. In addition to the happy couple, Kanye West was all smiles as he sat solo while others spotted included NBA legend Magic Johnson, Spike Lee and more.